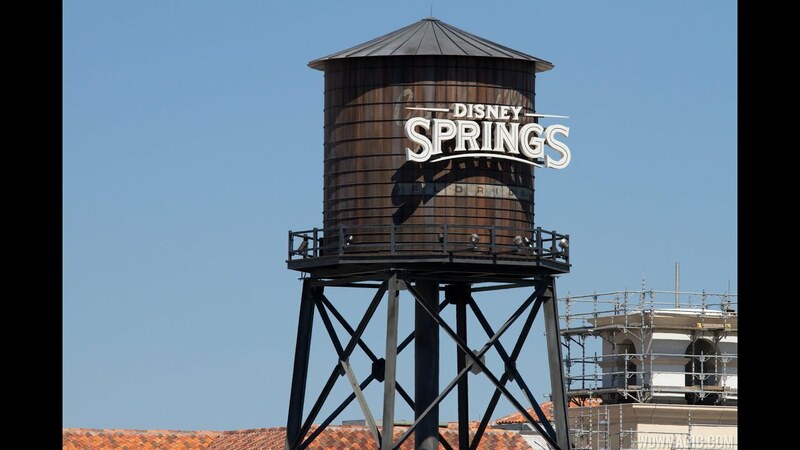 Mar 21, 2017 in "Disney Springs"
Work is about to begin on construction for the third parking garage at Disney Springs. Similar in size to the Lime Garage at Disney Springs, plans call for a 3000 parking space structure, located across Buena Vista Drive behind the Speedway and Casting Center alongside I-4. Access to Disney Springs will be via the new pedestrian bridges. Construction will begin April 1 2017, with an opening expected in 2019.